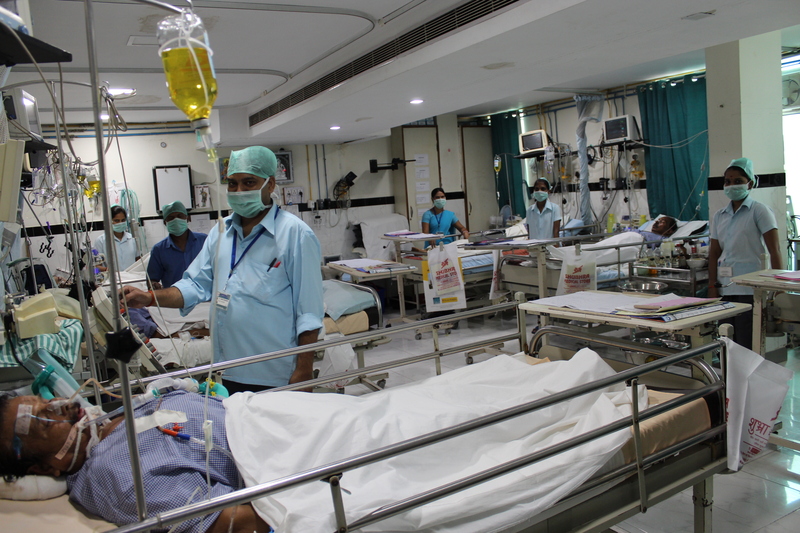 We have specialized 6 bedded Gastro ICU to manage critically ill patients. 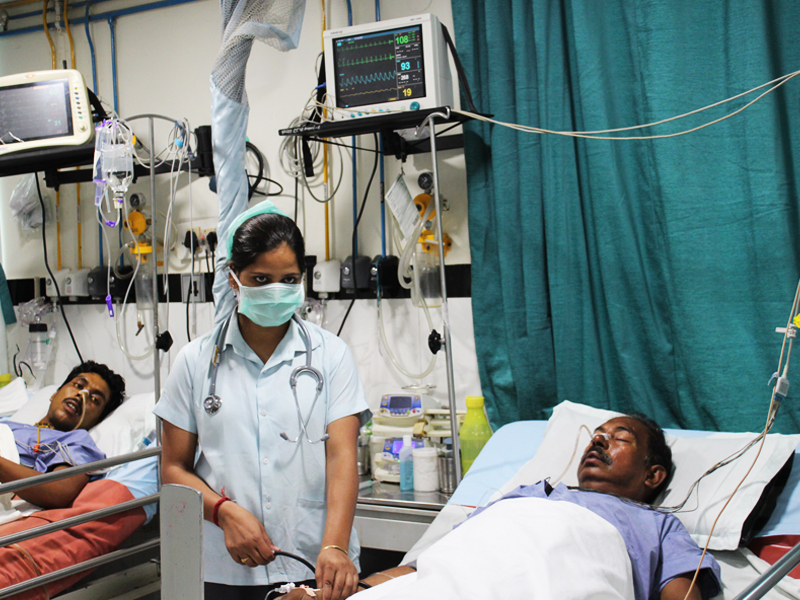 All our beds have ventilator, Bipap and advanced monitors to mange critically ill patients. 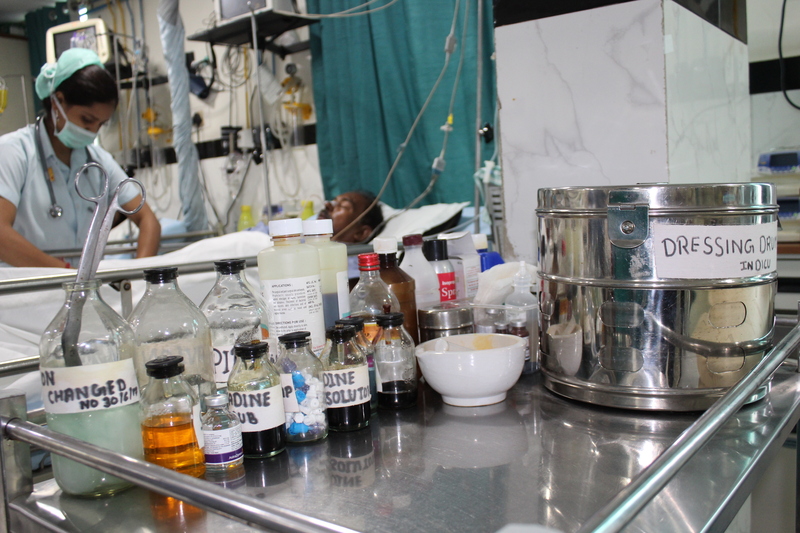 Our doctors and paramedical staff are specially trained to manage critically ill patients. Right management of the problem at the right time can save many lives. At The Gastro Liver Hospital we understand this fact. 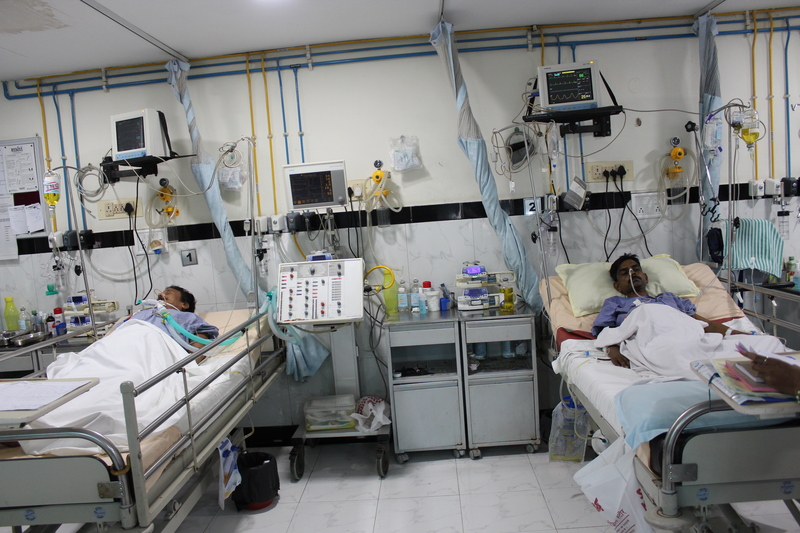 Our doctors and paramedical staff are trained to manage all emergencies related to Gastroenterology. • Management of all Gastro problems.